Looking to liven up your yard? Maybe you would like to add some color or just fill in the gaps? You have come to the right place. 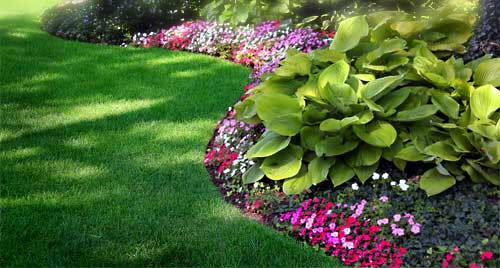 We will have your lawn looking picture perfect. 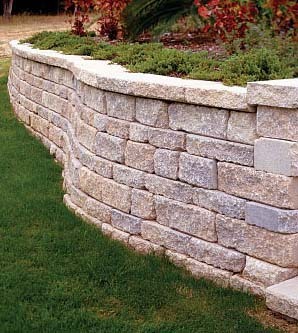 A retaining wall is a structure designed and constructed to resist the lateral pressure of soil when there is a desired change in ground elevation that exceeds the angle of repose of the soil. 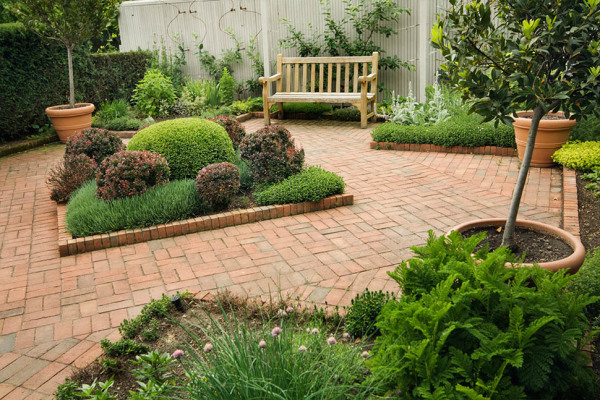 Think this sounds like a solution to your lawn problems? Give us a call. We would be happy to give it a look for you. Want a patio for summer cookouts or an outside fireplace for evening relaxing? Whaever the occasion, we build it all! Install Synthetic Turf to improve your kennels appearance! It provides safe, mud-free playing surface, and not to mention it is low maintenance. It eliminates the need for harmful fertilizers and insecticides, as well as minimizes pests and allergen exposure. In addition, synthetic turf helps reduce digging. Whether you are looking to keep family pets and small children in, or stay animals and strangers out, we have the fence for you. Call us for a free etimate!